R.C Borglund Construction is a full service metal building contractor and concrete specialist for homeowners in the Minneapolis/St. Paul metro area. Since 1972, we've built a tradition of fine craftsmanship in the contruction trades. 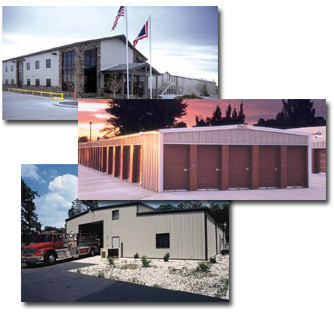 Whether your project is a large metal building or a small-scale or large-scale concrete project, we put you at the center of the design/build process. Unlike many area remodelers who give you that 'outside looking in feeling', we keep you one step ahead with great communication, and a very friendly business environment.